Mining is a tough business. It’s an industry that works day and night, moving millions of rocks from A to B. An industry where standards are constantly rising, where safety and sustainability are non-negotiable and failure is not an option. So, when it comes to conveyor belts, only the best will do – no ifs, no buts, no maybes. It’s why, as well as transporting materials, today’s belts must deliver safety, reliability and durability, 24/7. Tough challenges call for tough solutions. In Twaron®, we offer a unique para-aramid solution with an extraordinary set of chemical and physical properties. Weight for weight, Twaron® is five times stronger than steel. It means that conveyor belts reinforced with our material are lighter and more flexible – ensuring superior impact, heat and slit resistance, as well as minimal downtime. They also require less maintenance and consume less energy. If you’re looking for a rock-solid solution that will stand the test of time, you’ve just found it. 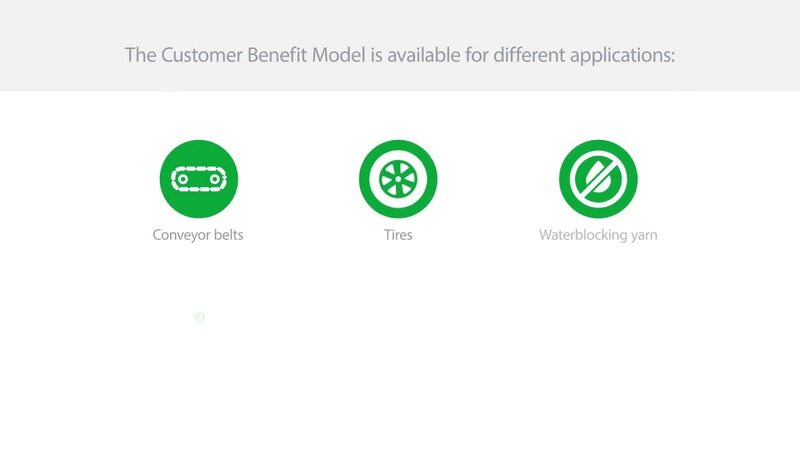 Our customers can also evaluate the direct benefits of Twaron® quickly and easily using our Customer Benefit Model tool. The Customer Benefit Model (CBM) can be used to calculate total eco performance and cost performance. 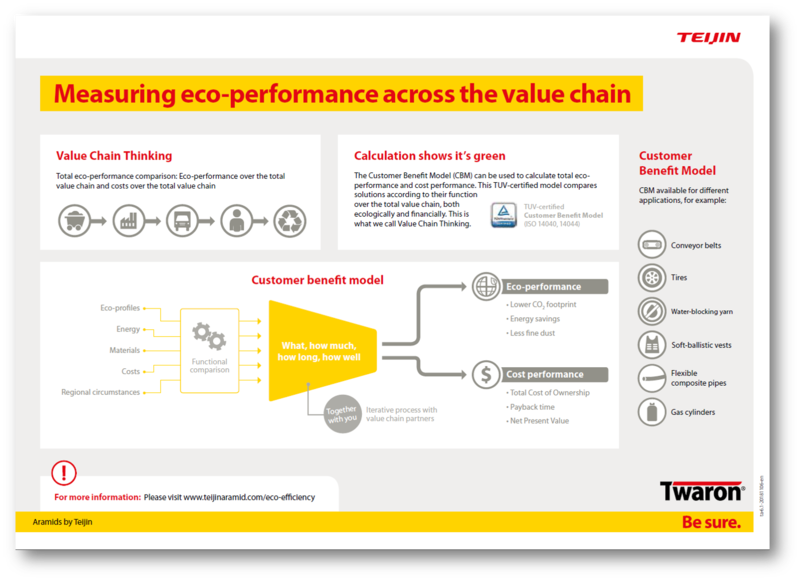 This TUV-certified model compares solutions according to their function over the total value chain, both ecologically and financially. This is what we call Value Chain Thinking. For Yanzhou Coal Mining Company, operating at full capacity is non-negotiable. 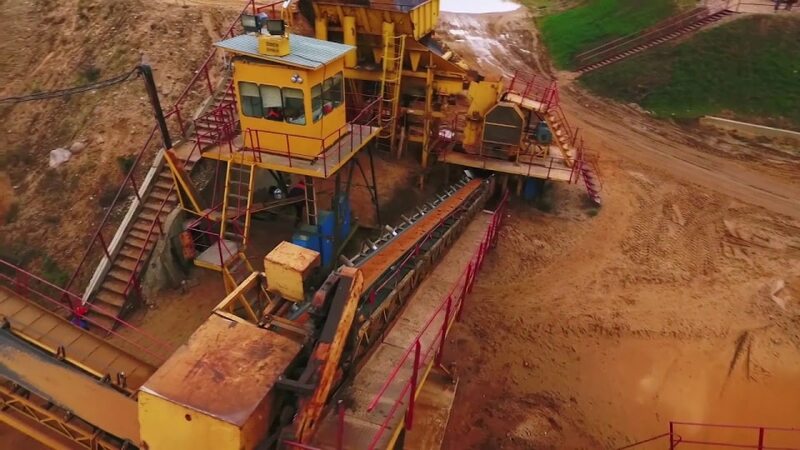 Find out how Twaron® conveyor belts are helping China’s fourth biggest coal mining company to keep things moving and deliver more than 96,000 kilotonnes of coal each year, all while saving energy and reducing emissions.